 The Waimate District Council provides, maintains and manages a comprehensive walk-in Library service. The library has its own website where you can renew, reserve and search the online catalog. You can also catch up on the latest library news and events. Our Library has over 23,000 volumes. An inter-loan service is available. There is a computer for the public to access all our holdings. The Library also provides free internet access for research and free Wi-Fi 24/7. Provision of Library services is an important means of furthering social and cultural objectives. A community owned Library collection provides a resource available to all members of our community that is far greater than any one individual or family could amass. The research capabilities of our Library, ensures that our residents are able to participate extramurally in tertiary studies not otherwise available in our District.